Matthew Van Damm, Executive Vice President of Marketing and Design, with Columbia University students at the Two Ten West 77 sales gallery. 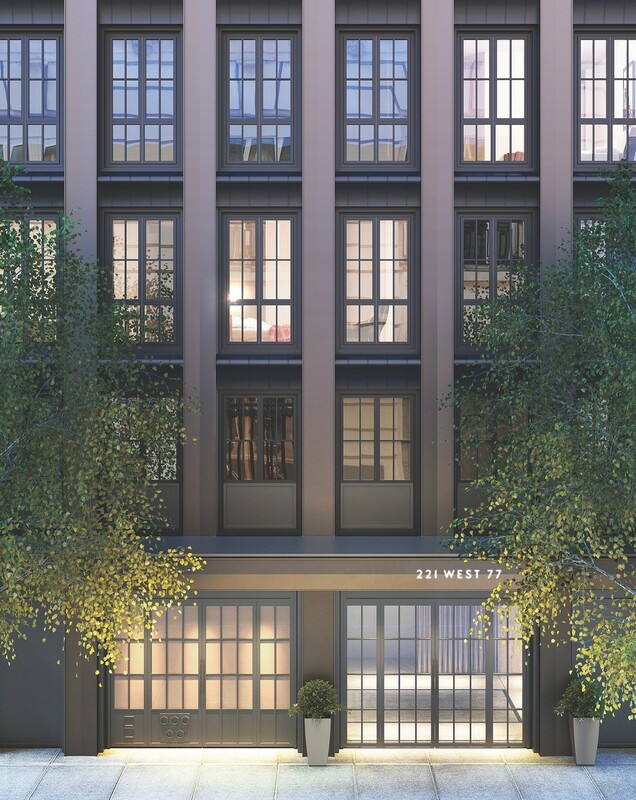 On February 11th, Naftali Group, welcomed students from Columbia University to its sales gallery for Two Ten West 77, a new residential development underway on the Upper West Side. 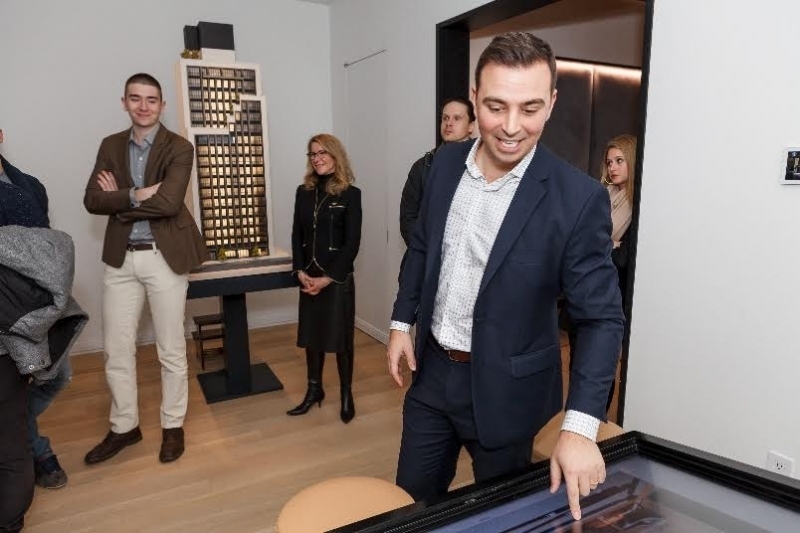 The students, who are doing a case study on new real estate developments, toured both the gallery and the actual site at 210 West 77th Street with Matthew Van Damm, Executive Vice President of Marketing and Design for Naftali. Once completed, the condominium building will be nestled on a quiet, tree-lined street in the coveted neighborhood and will span 18 stories with 25 residences. A private spa, fitness center, basketball court, private parking and more are part of the amenity package.